Big tech and healthcare: unstoppable force meets the immovable object? It seems every day now there is another headline about the intersection of technology and the healthcare industry. Tech titans including Apple, Microsoft, Amazon, Google, IBM, Facebook, and even Uber have all waded into this enormous market, chasing massive dollar opportunities and yet another facet of their users lives to engage with and (hopefully) enhance. A few recent announcements highlight this trend. 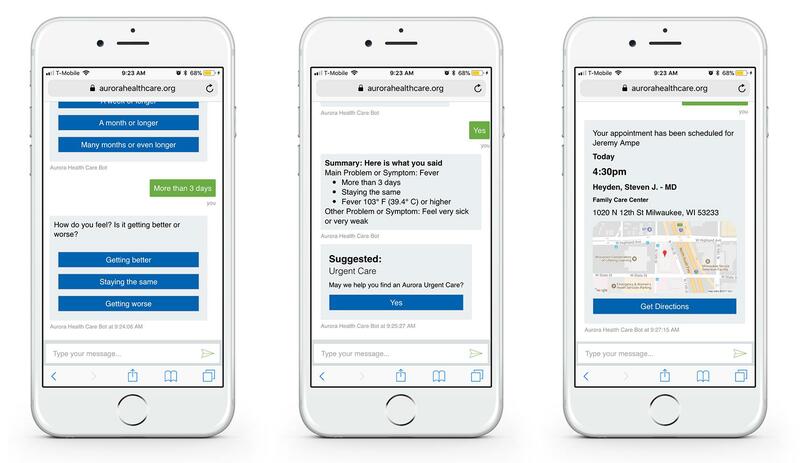 Microsoft launched a program called Healthcare NeXT to create tools for healthcare providers. As part of this initiative, they are working with UPMC to use AI and cloud technologies to tackle many vexing issues that the health system deals with including care quality. These companies are also making major equity investments in healthtech startups. In 2017, CB Insights estimates that the top 10 US tech companies alone invested over $3B in the space. With the tech industry’s historical track record of successfully disrupting major global industries like retail and travel, and even disrupting highly regulated industries like banking and insurance, is the healthcare industry finally at a tipping point? When McKinsey studied the digital maturity of a variety of industries, it found the pharmaceutical sector to be nearly dead last (a dubious distinction held by the public sector in this case). Clearly there is a lot of work to do here before technology alone will be the industry savior. Healthcare’s resistance to the digital transformation has its roots in multiple dynamics. Heavy regulation, at both the federal as well as the patchwork state by state level, are one piece. The lack of uniformity or structure in the myriad data silos is another. Portability of data from one system to the next, from one healthcare organization to the next, has been disincentivized by the owners of that data. Why would a EMR software vendor want to make it easier for another EMR software vendor to ingest their data, lowering the switching costs? Why would one health conglomerate want to make its patient records easy for another competitive organization to ingest and innovate with, possibly bringing the patient with it? Even Google itself has already tried before and failed with its Google Health initiative. Perhaps it is inevitable that with the passage of time, and paradoxically the passage of even more (smart) regulation and legislation that eases that inherent friction in the system, that the mass disruption of healthcare provision in the US will arrive. Accenture believes this disruption in healthcare will occur in small steps in its current phase, driven by outside entrepreneurs and then a day will arrive where the “big bang” changes take place. One thing is for certain, this will be a very interesting area to watch and participate in over the next 10 years. Interested in using our data? Talk to us!